When it comes down to it, there are few things in life we'd rather do than hang out with our pugs. 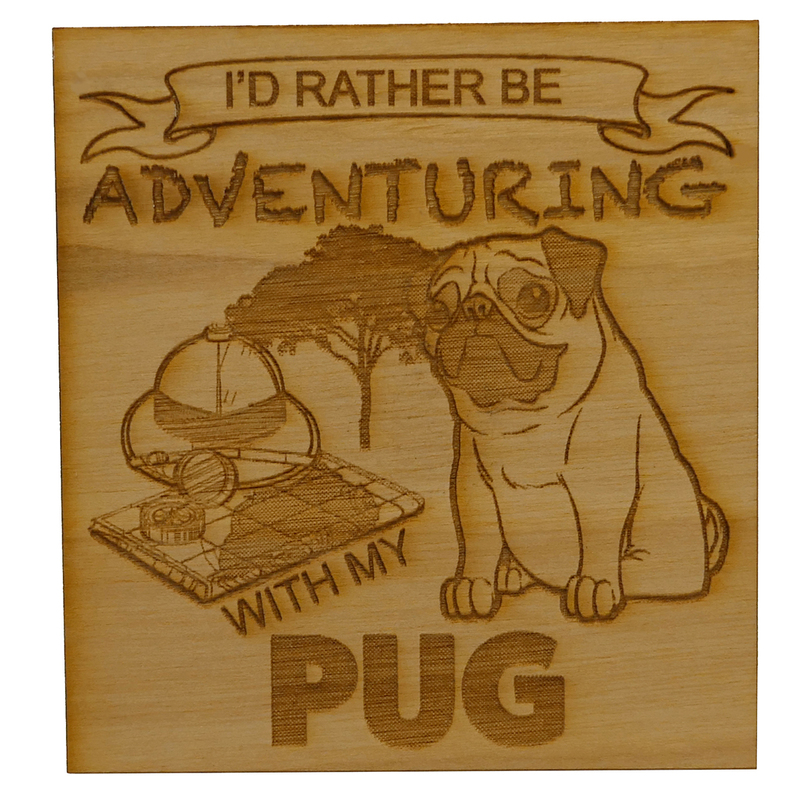 Share your love of pugs with this laser cut birch magnet. The magnet is about 3" tall x 2.75" wide.